I didn't want to give you ALL the details, but here are some sneak peeks! 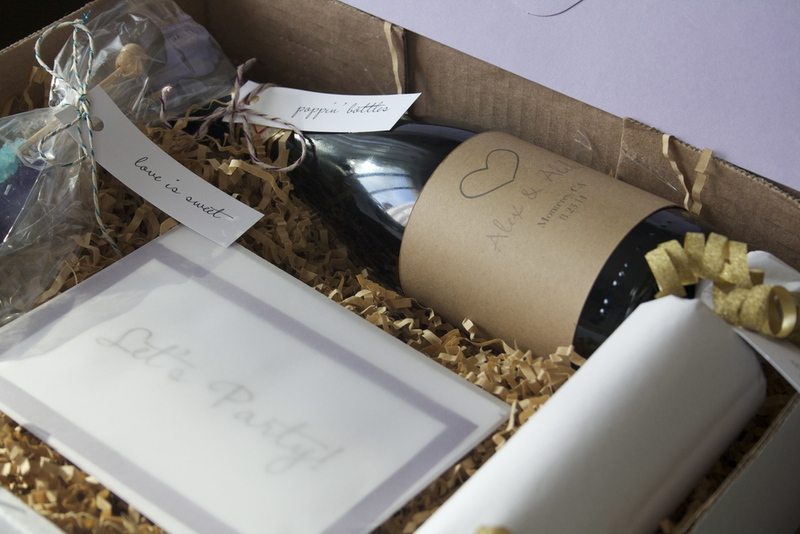 paper items: business cards, confetti, and a sweet note! all wrapped with a twine bow!